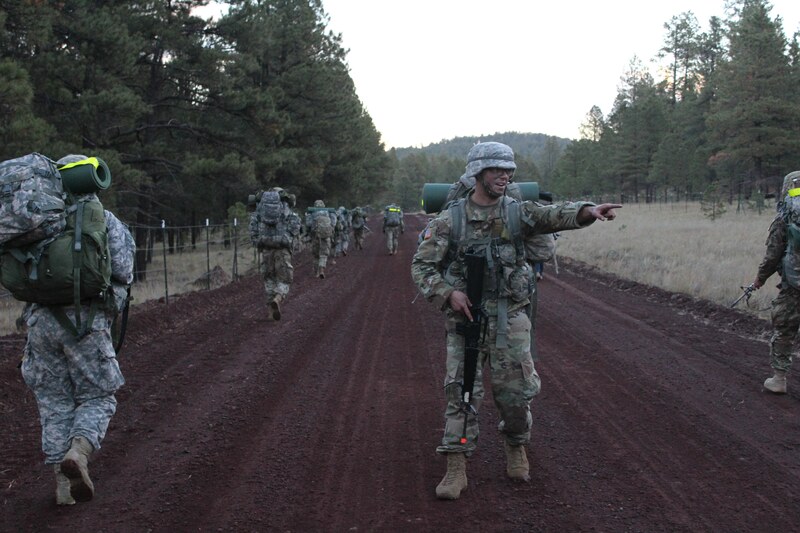 Interested in joining Northern Arizona University Army ROTC? click here to learn about Basic Camp. 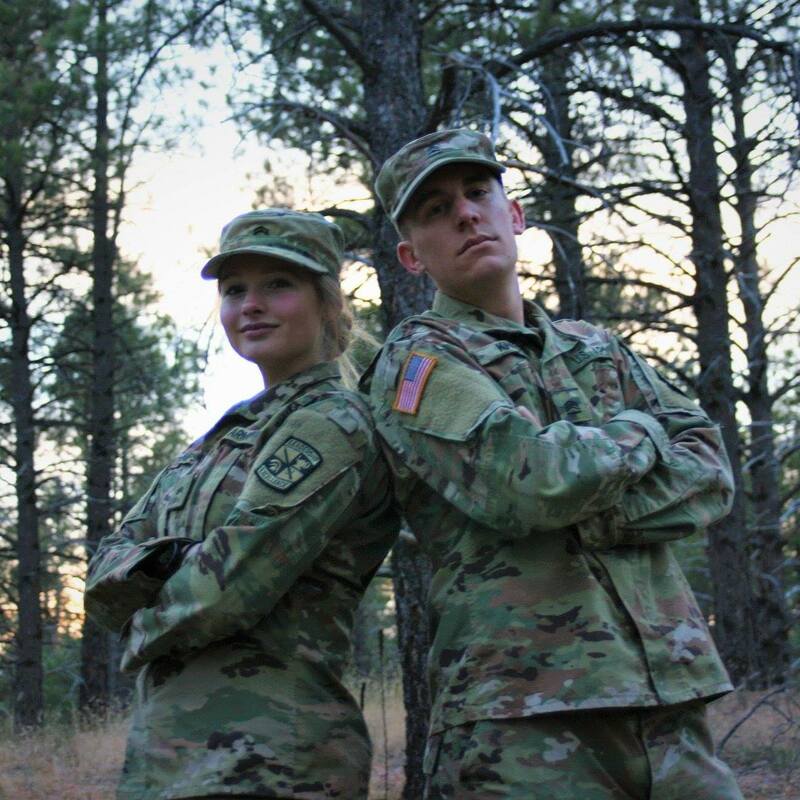 We appreciate your interest in Northern Arizona University, located in beautiful Flagstaff, AZ, at the base of the San Francisco Mountains, and becoming a member of our outstanding Army ROTC program. 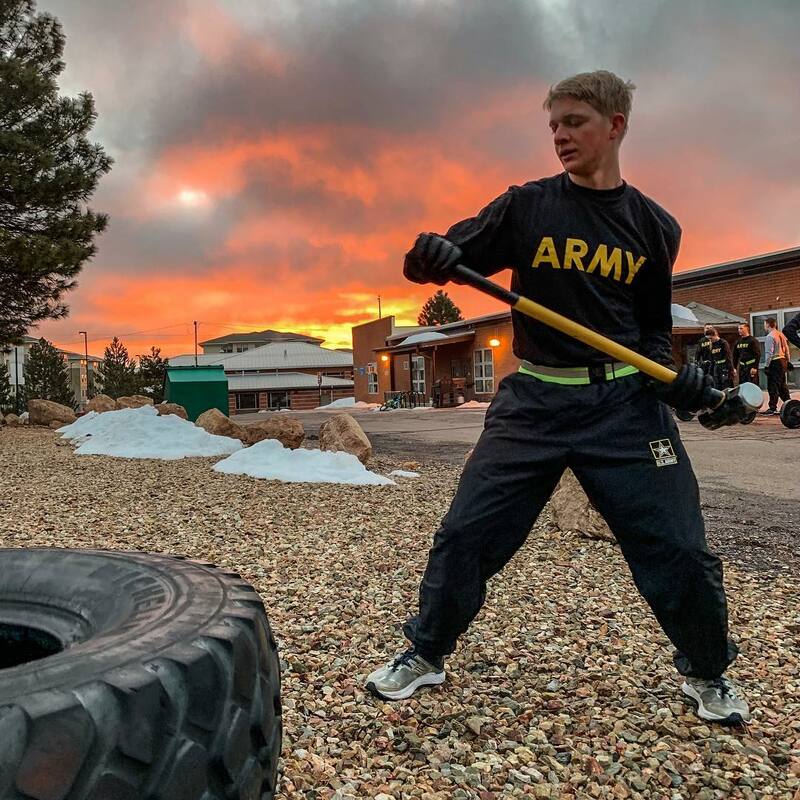 In joining the Lumberjack Battalion, you will be a member of one of the most outstanding Army ROTC programs in the nation. 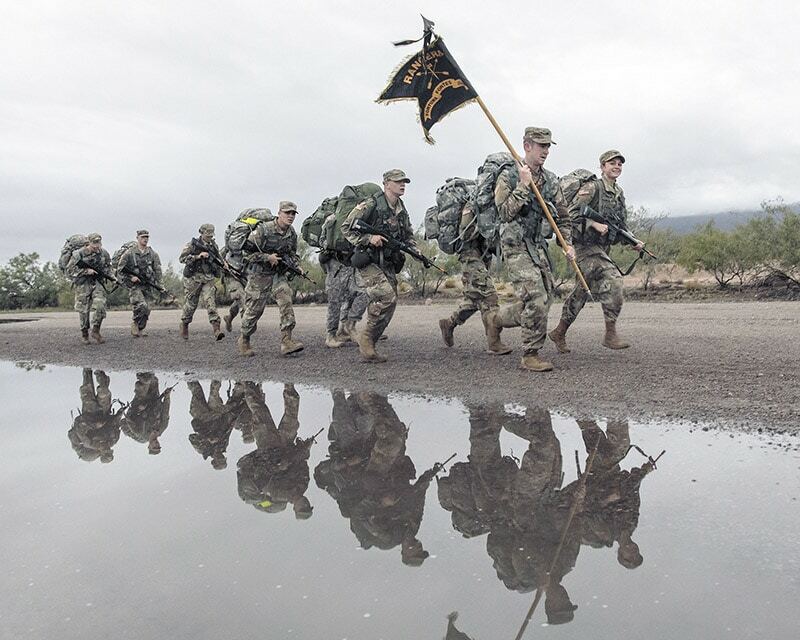 In 2008, the Lumberjack Battalion received the Golden Bear Award for being named the top Army ROTC unit in the Southwest Region, which includes 21 Army ROTC units from Arizona, Utah, Nevada, and California. In 2009, the Lumberjack Battalion was realigned with the 5th BDE. This BDE consists of schools from Arizona, Utah, New Mexico, Colorado, Wyoming, Oklahoma, Arkansas, and Texas. The Lumberjack Battalion at NAU has grown significantly in the past few years, now numbering over 105 cadets. In fact, we will commission over 40 new lieutenants this year. 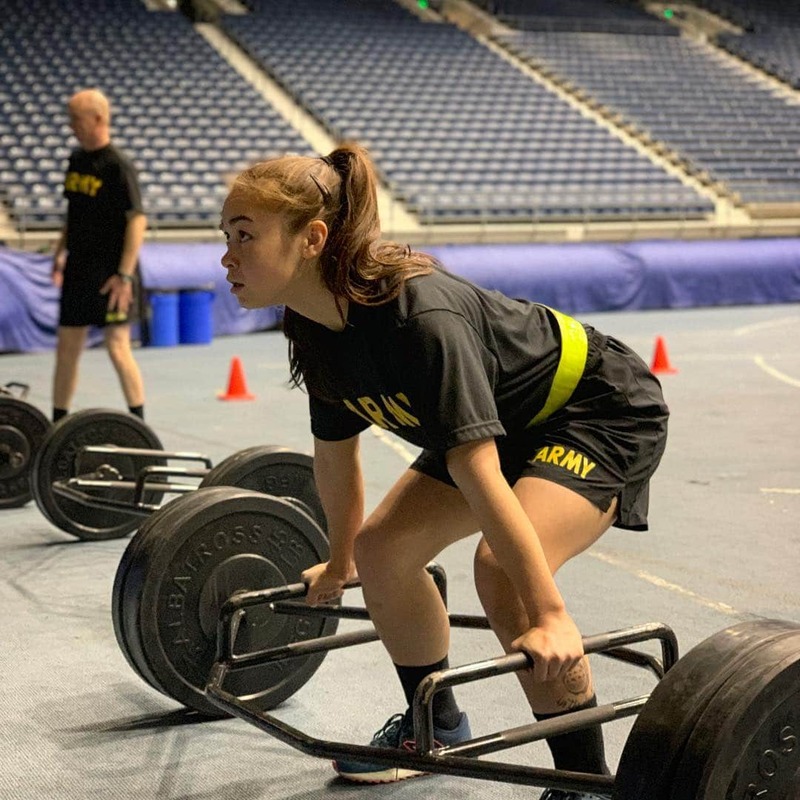 Since 2007, the top cadet in the state of Arizona has come from the Lumberjack Battalion and has been awarded the coveted AUSA Task Force Smith Award. 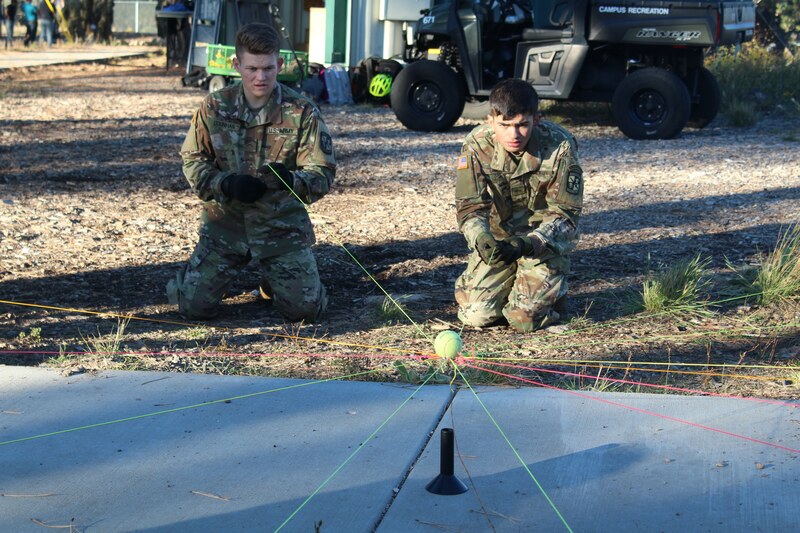 For additional information on the Lumberjack Battalion, please feel free to contact our Enrollment Director, Brian Grable at Brian.Grable@nau.edu or 928-523-8668. Thank you for your interest in NAU Army ROTC. We hope to hear from you soon.